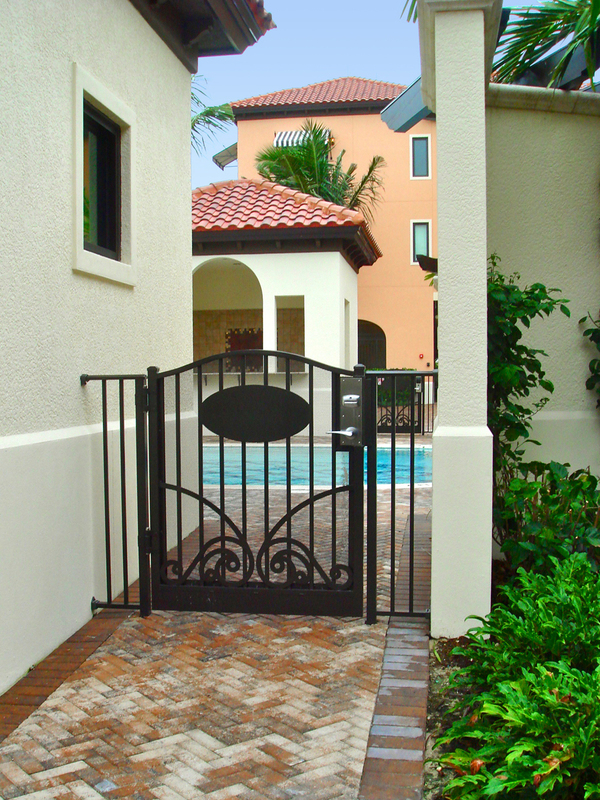 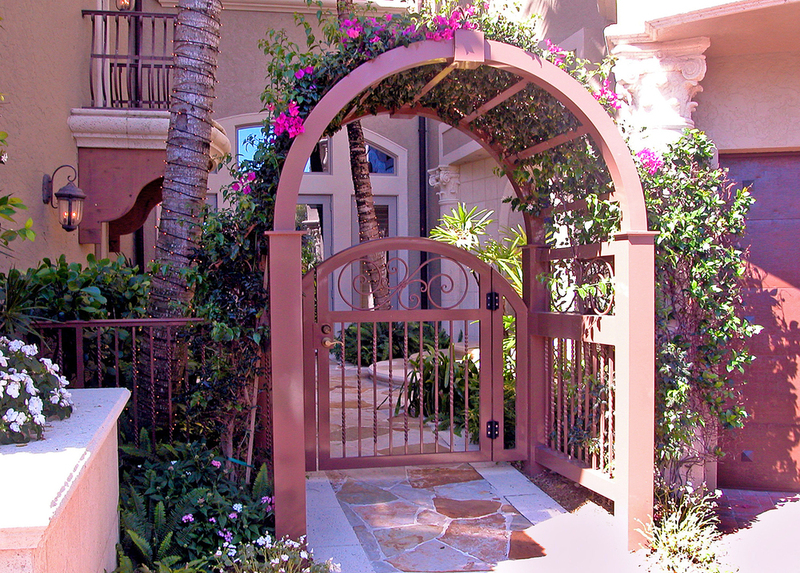 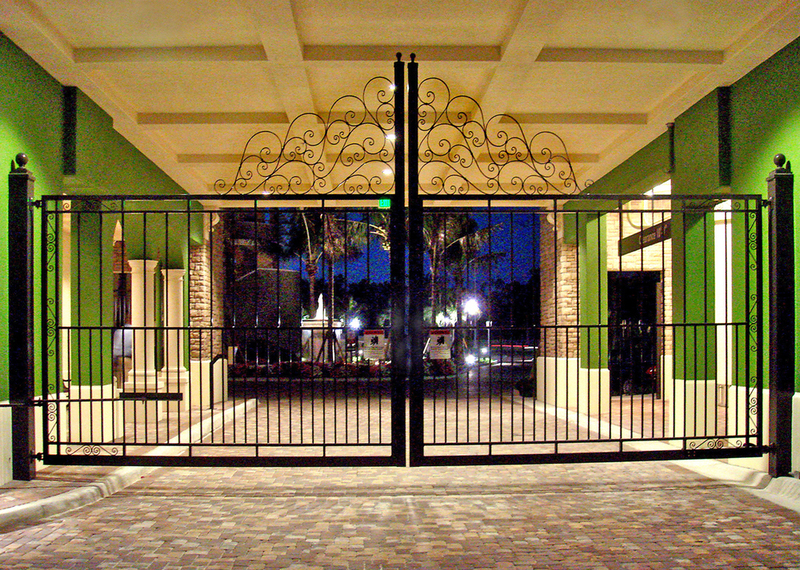 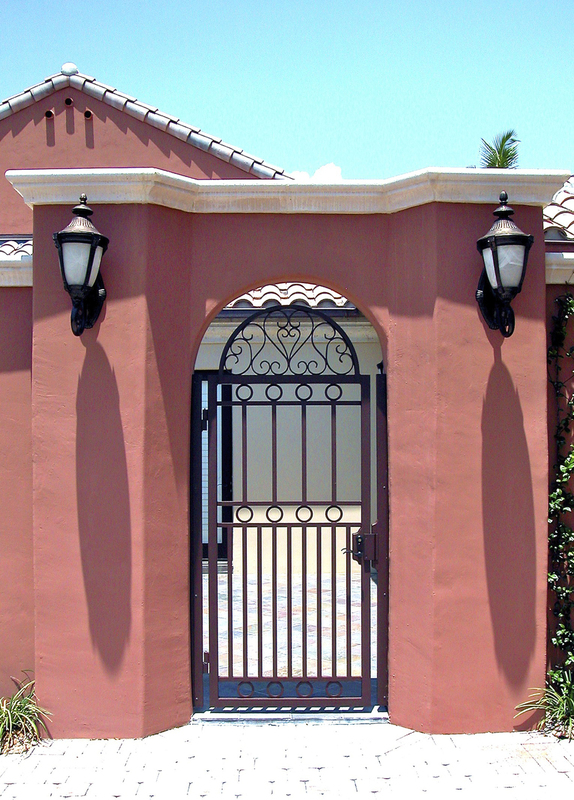 Sunmaster of Naples designs and fabricates distinctive aluminum gates in all shapes and sizes, for a multitude or purposes. 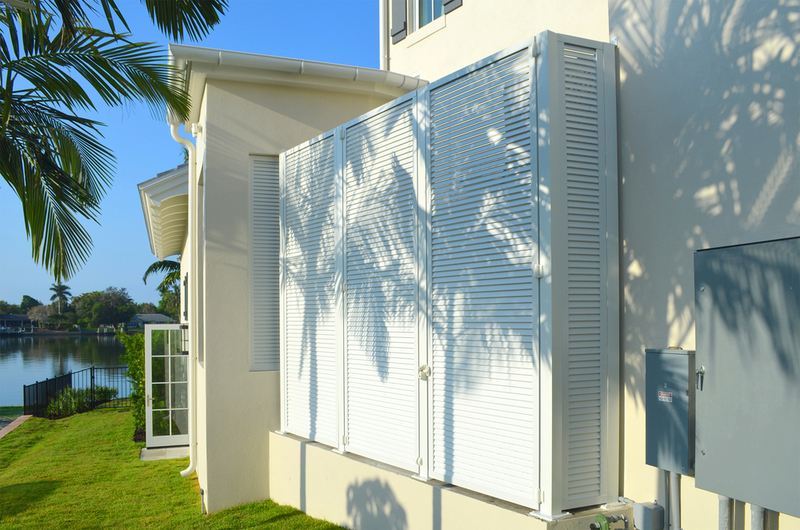 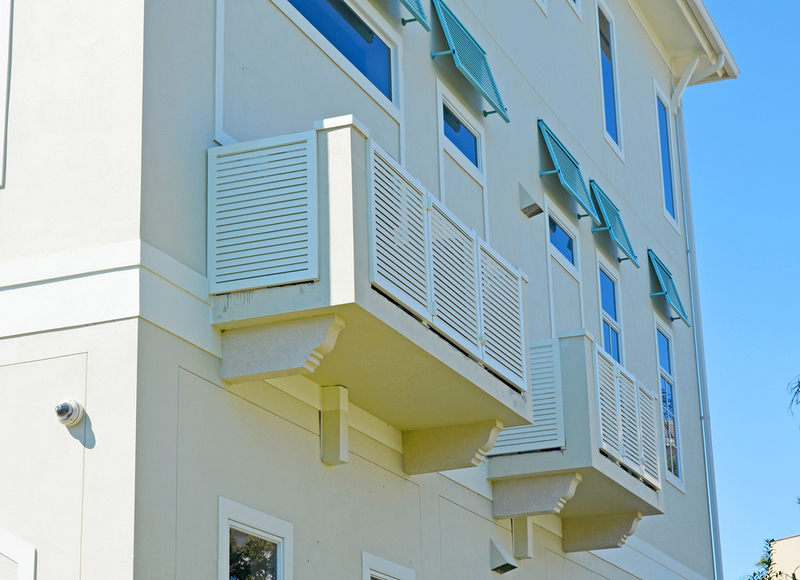 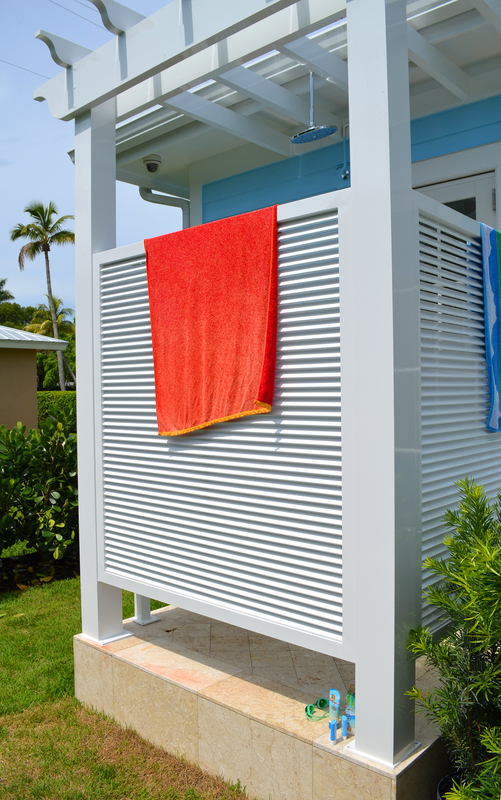 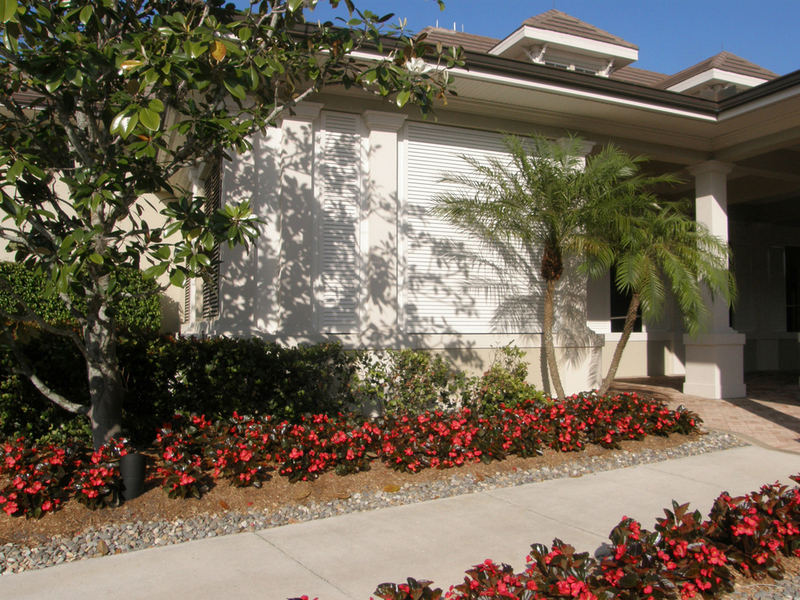 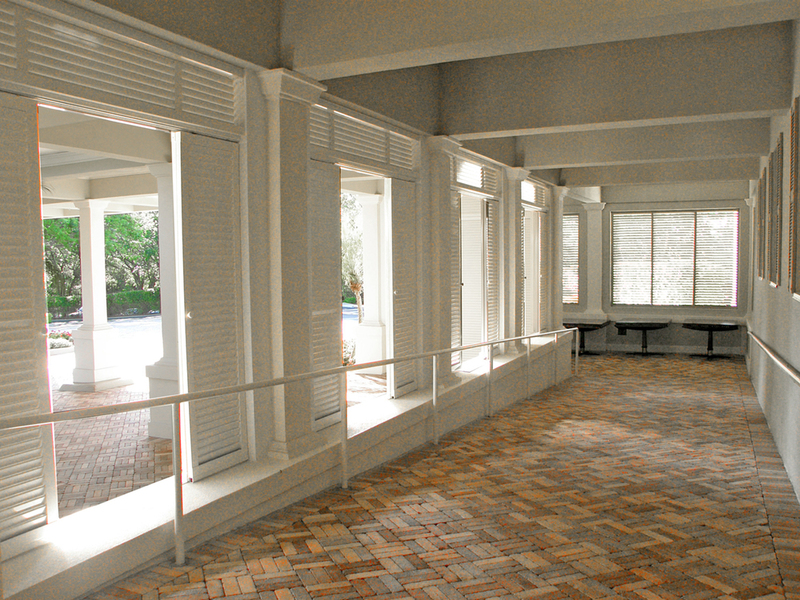 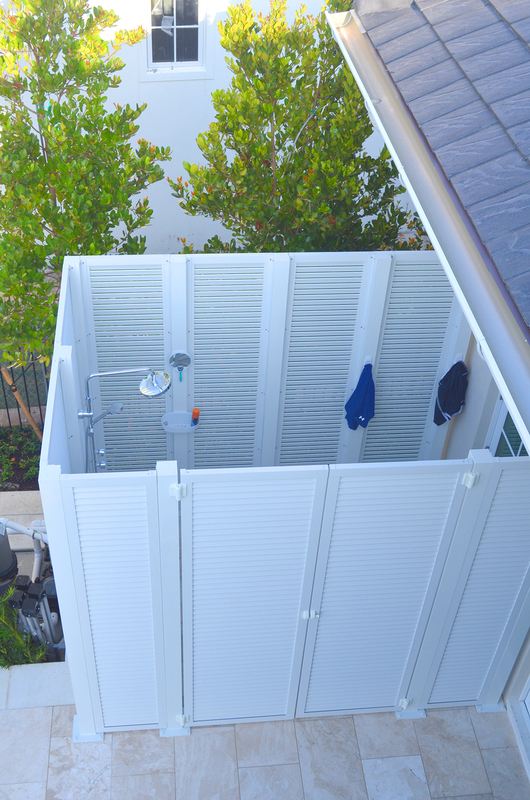 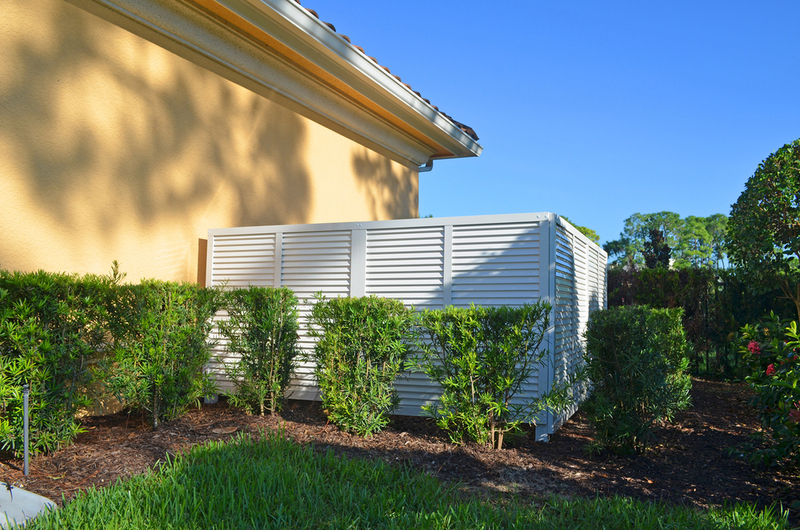 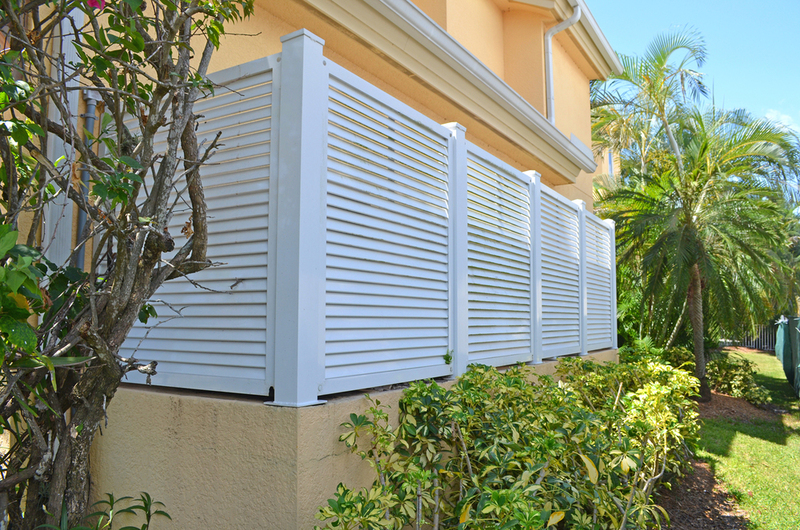 Our louvered panels can be used for gates, privacy walls, utility covers and more. 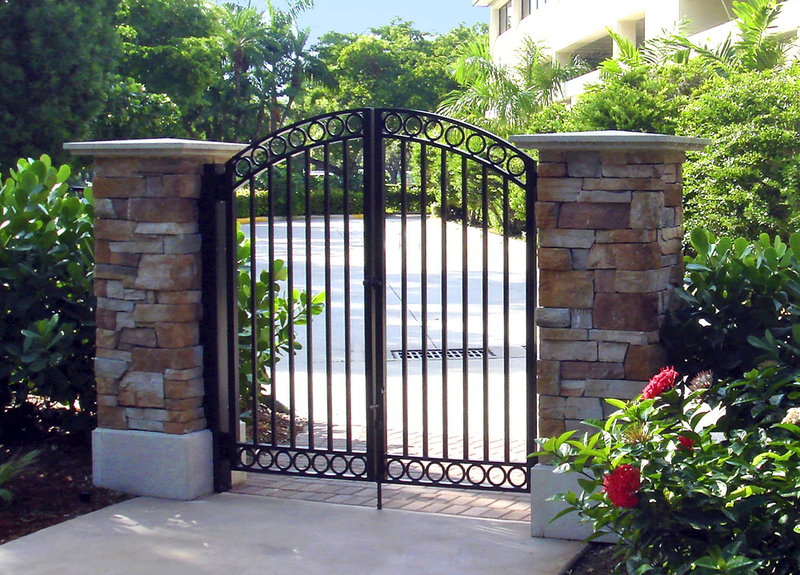 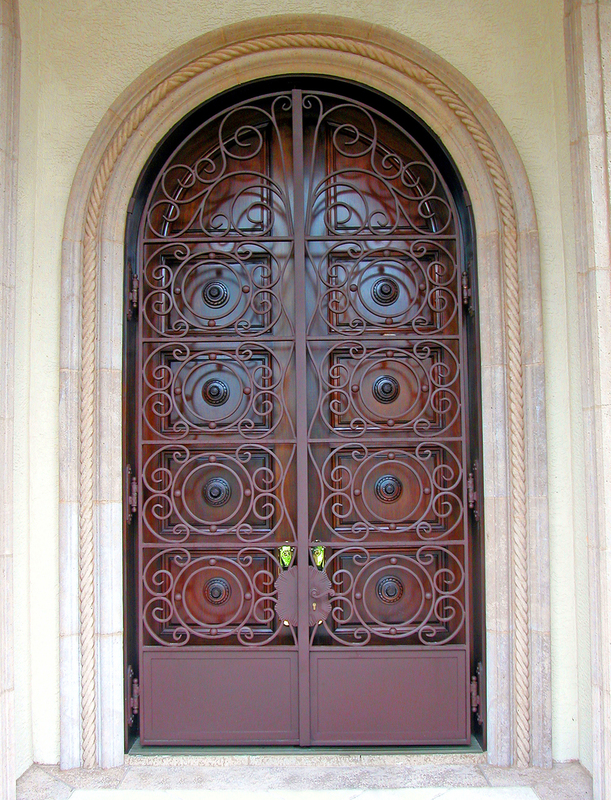 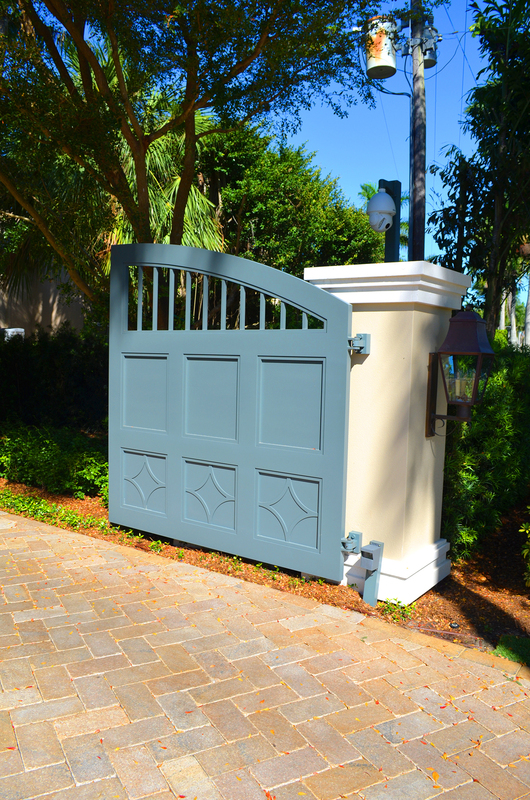 Available in all shapes and sizes, Sunmaster's gates can be highly ornate or simple and functional, adding to the exterior beauty of the building's facade. 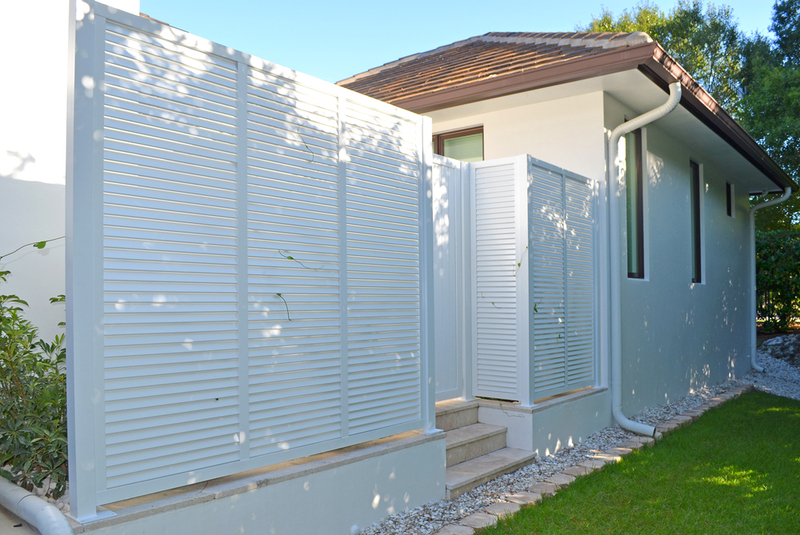 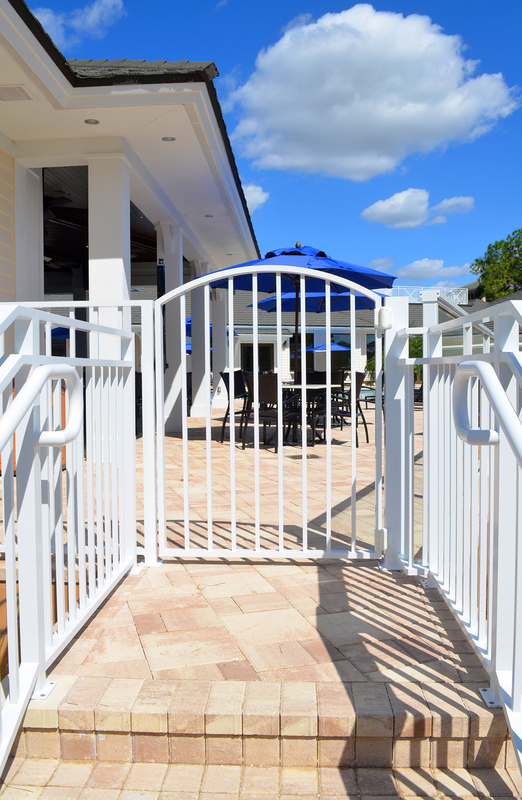 For use as gates, privacy walls, and utility covers, versatile aluminum panels allow for airflow while offering privacy, security, and protection.